Cody Toppert is a a former Cornell University basketball standout who played for professionally for eight (8) seasons through NBA D League, New Zealand and Europe. After his playing career, Cody began a basketball skill training business in Texas. Under the guidance of Ganon Baker he was able to grow into a well respected trainer that caught Ganon’s eye who enlisted his services as one of the head coaches for his then, Elev8 Basketball Academy. 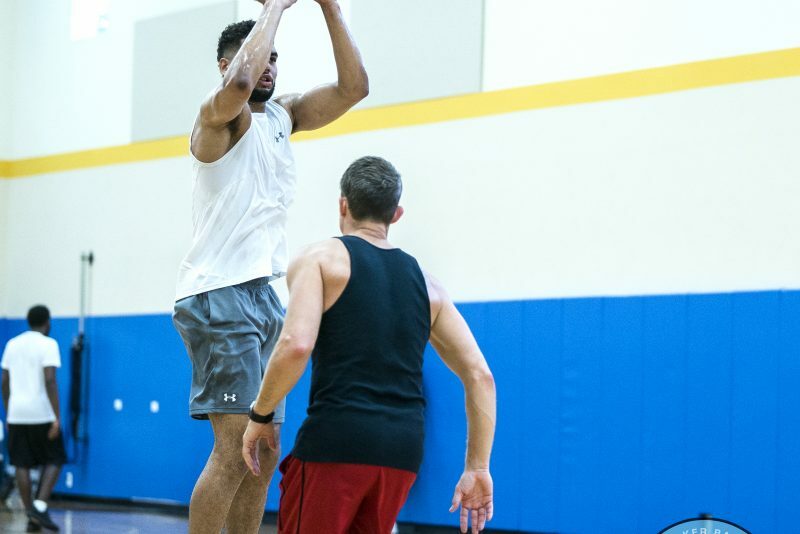 Cody also started running the NBA Pre Draft workouts with Ganon Baker and in 2015 he became an assistant coach for the Rio Grande Vipers in the NBA D League. 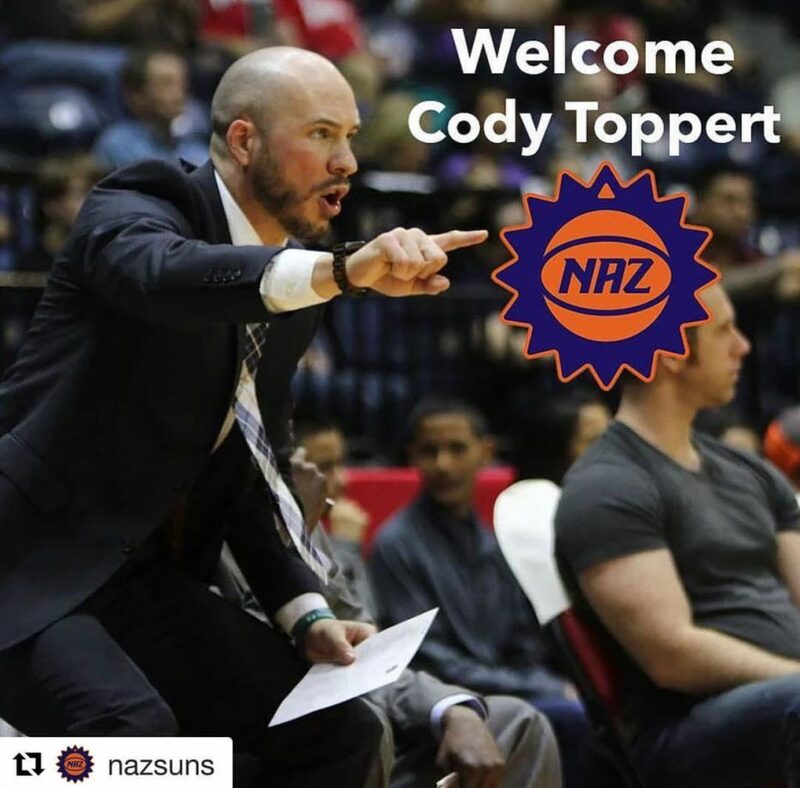 Earlier this month Cody was named the Head Coach for Northern Arizona Suns of the NBA G – League. CT gave some kind words to me, “No way I’m here without the Bakers! !Your guidance, mentorship, and the opportunities you gave me have helped me to this spot! The class, The Nation was a game changer”. 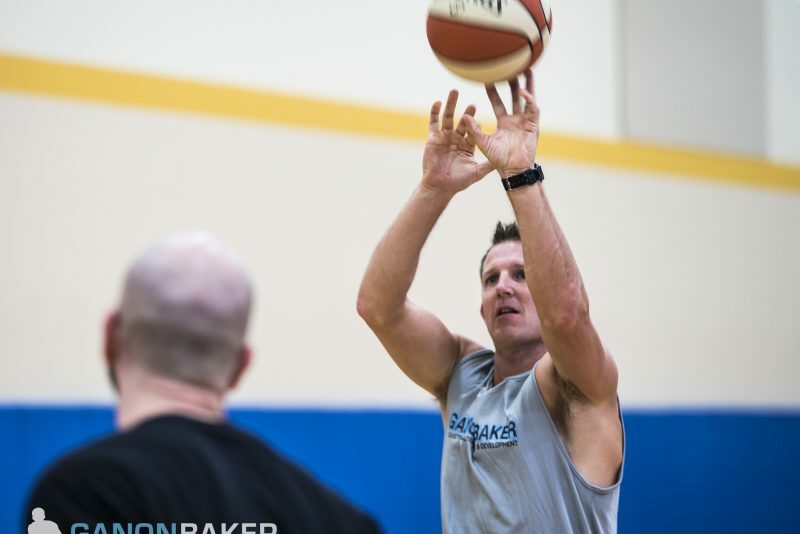 Ganon Baker and CoreVYO (a Steve Nash product and company), have entered into a partnership that brings a massive discount for Ganon Baker community members. CoreVYO is an athletic harness that promotes and challenges correct body position and core control. It’s a tool of interactive communication used by elite athletes and trainers to support optimal movement. CoreVYO is for experts — elite athletes, throughout the sports world — who understand that the core is both the anatomical and functional center of the body. Developed by celebrated physiotherapist Dr. Rick Celebrini, CoreVYO has been critical to the success of many well-known athletes, including two-time NBA MVP Steve Nash. He credits it and Celebrini with extending his basketball career by a decade. There is no Tomorrow!! The only thing that matters is RIGHT NOW! When are Champions made? RIGHT NOW!! SWAG is something that you have internally. It’s your spirit it’s you soul. It’s a mentality. It’s the way you carry yourself. It’s your body language. It’s the way you communicate not only to your opponents but to your teammates, verbally and non verbally. It’s your confidence. Your physical and mental capacity to compete. A SWAG is not soft. A SWAG is not fearful. A SWAG is compassion. It cannot be given to you. Drills can’t give you SWAG. A coach cannot give you SWAG. We have provided a series of workouts that will make you earn your SWAG. All drills are TIMED. Challenge yourself against Ganon as he performs each drill at full intensity. Sign up and earn it TODAY!! You gotta have the SWAG!! 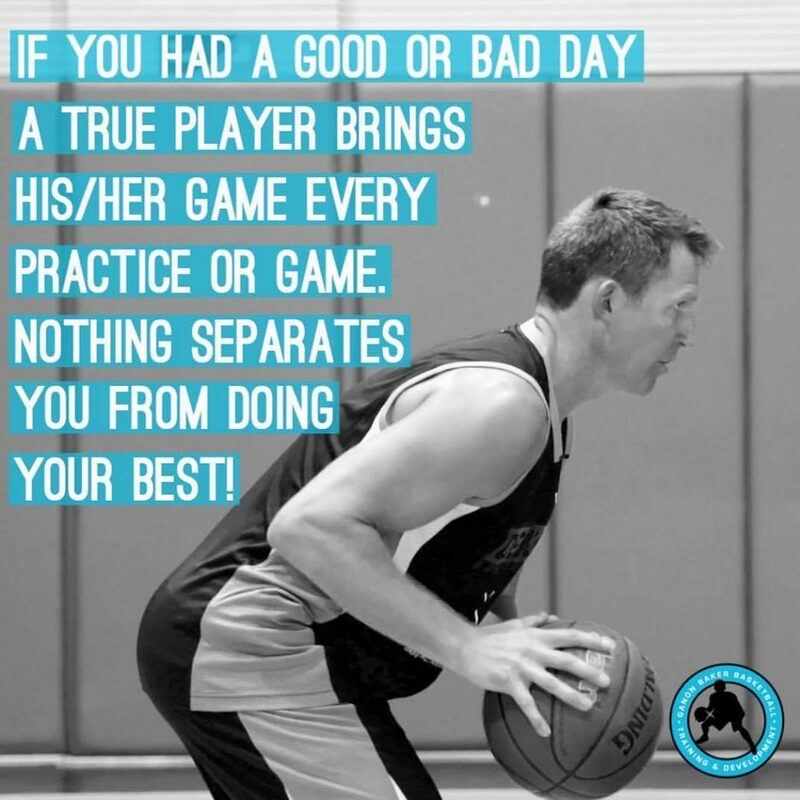 Besides getting 1 on 1 instruction from Ganon Baker or one of our trainers you can correct some critical shooting technique issues with the Shot Coach. Shot Coach is a physical tool designed to maximize a player’s shooting potential. Keeps shooting elbow in, to create correct proximity between shooting and guide hand. 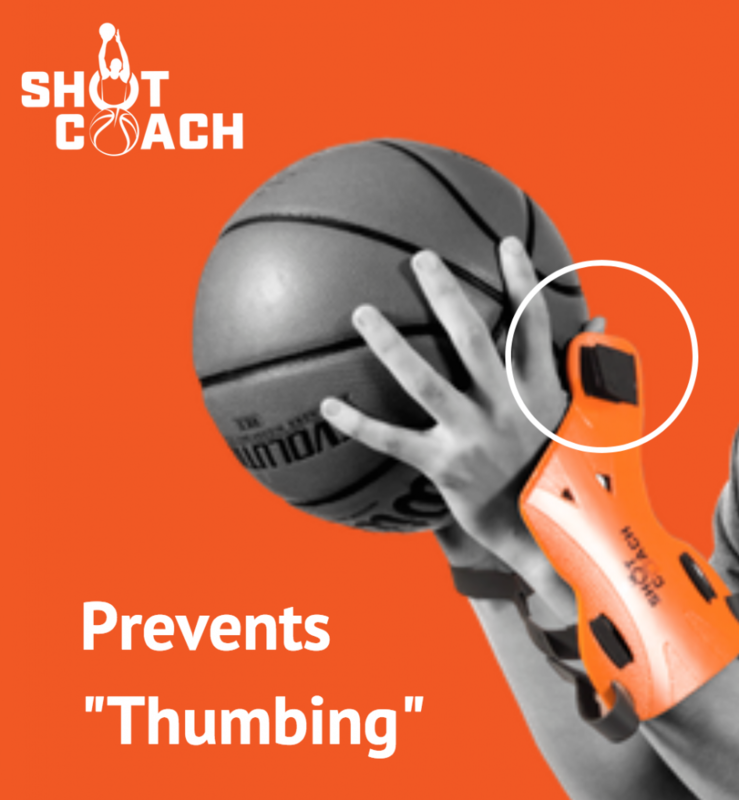 Eliminates ability to “thumb the ball” with guide hand. Insures correct hand placement and forces a mechanically sound shot each and every time. Bringing you the perfect form for the perfect shot! Ganon has been wearing these socks for the past six (6) months all over the World and refuses to wear any other sock.